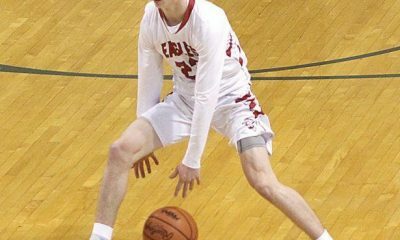 This is the first of five Bank Hoops All-State teams, for all four divisions and the overall all-state team. Players are chosen solely for their high school season performance, not for college prospect rank. 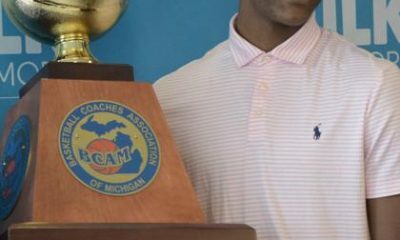 Bank Hoops’ Division 1 MVP is Daniel Friday, a senior from state runner-up Detroit U-D Jesuit. 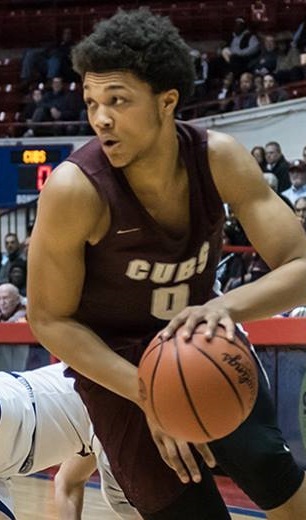 MVP Daniel Friday 6-4 Sr Detroit U-D Jesuit: He was the leading scorer for the Catholic League champion and state runner-up. 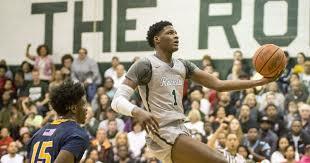 Friday, who will play in the Ivy League for Brown, averaged 17 points while shooting 63 percent from the floor, 6 rebounds, 3.5 assists, 1.5 blocked shots and 1.2 steals per game. 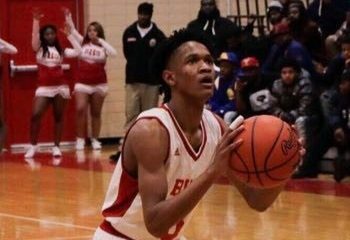 Caleb Bates 6-6 Sr Sr. Clair Shores Lake Shore: He was the second-leading scorer in Division 1 after only Ypsilanti Lincoln’s Emoni Bates. This Bates averaged 27.6 points on 56 percent field goal shooting, 15 rebounds and 2 blocked shots per game. 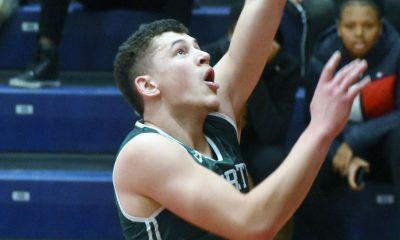 Trent Summerfield 6-3 Sr Forest Hills Northern: Summerfield, who just committed to Cornerstone, led the Huskies to an undefeated regular season. He averaged 14.5 points, 5 rebounds, 4 assists and 2 steals per game. Evan Thomas 6-4 Sr Okemos: He led Okemos to the state semifinals. Thomas averaged 17.3 points, 8 rebounds and 2 assists per game. 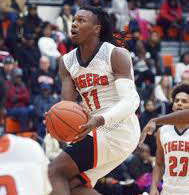 B. Artis White 5-10 Sr Canton: He signed with Western Michigan and was Mr. Basketball runner-up to Romeo Weems. 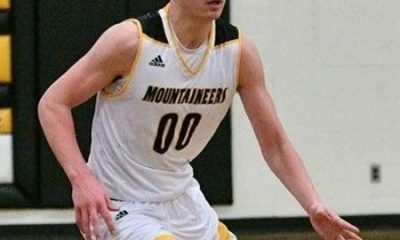 White averaged 21.5 points, 5 assists, 6.5 rebounds and 2.5 steals per game. 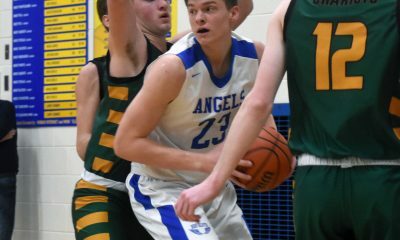 Ryan Wade 6-2 Sr Ann Arbor Skyline: After averaging 24 points per game as a senior, Wade will join another Ann Arbor senior guard, Pioneer’s Drew Lowder, next season at Holy Cross. Someone should’ve sent those stats in during the nomination process.